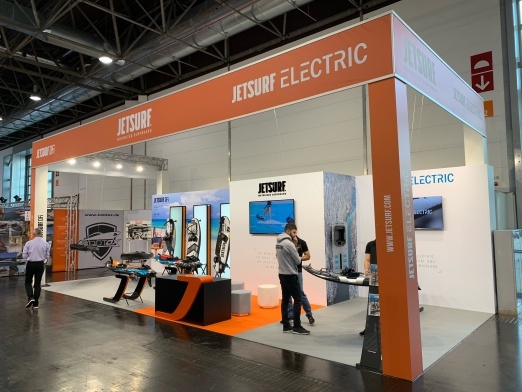 Our electric surfboard guide will help you to not miss any jetboards at boot 2019 which started today in Dusseldorf, Germany. 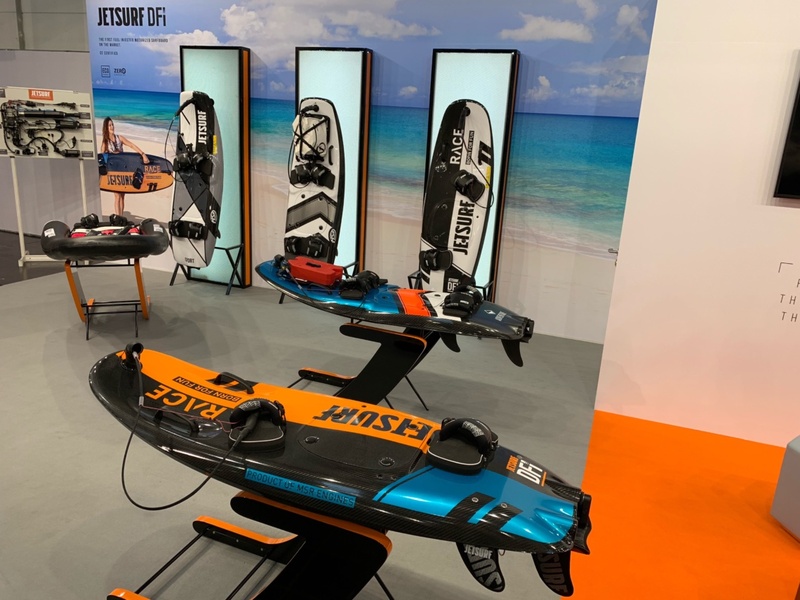 The show is running still until Sunday January 27th and you can expect to see plenty of new electric jetboards and hydrofoils of manufacturers from all over the world. 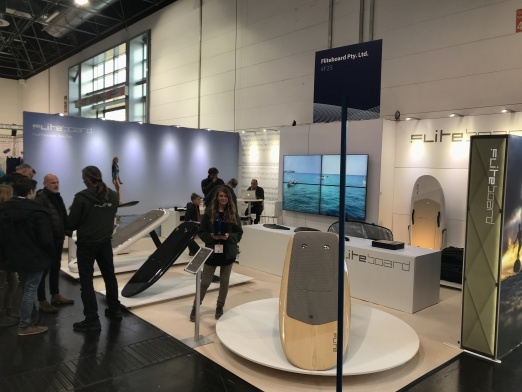 Last year we saw Lampuga, Jetsurf, Radinn, CURF and Mertek in Dusseldorf around boot 2018 which you can review in our boot 2018 article. This year at least 9 companies including Fliteboard and Liffoils will have booth. 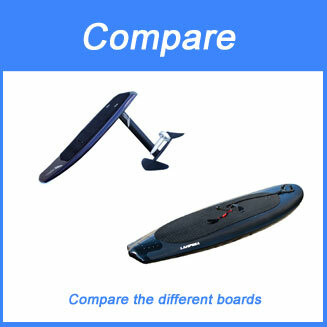 This is the first time after the Jetboard Festival in Spain from Jetboard Limited that you can see so much boards next to each other. 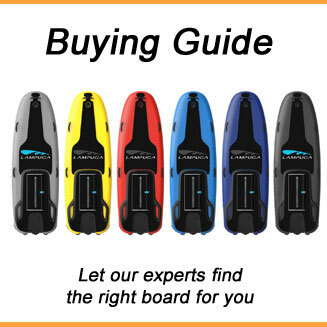 We will keep this electric surfboard guide updated with all booth numbers, so that you can easily find the manufacturers. 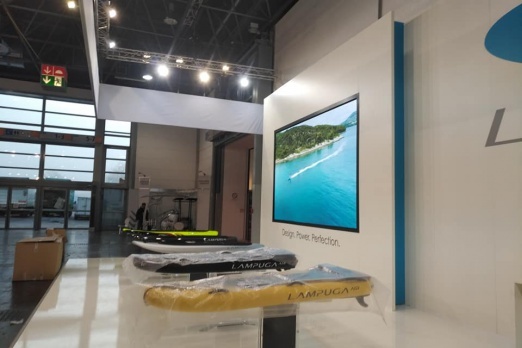 You will also find us a couple of days at boot 2019. 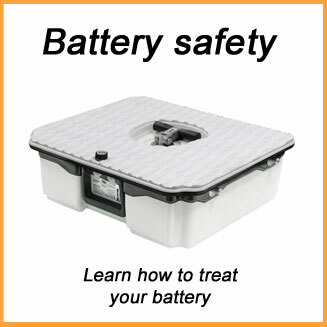 We will be in Dusseldorf from Thursday January 24th to Saturday January 26th. 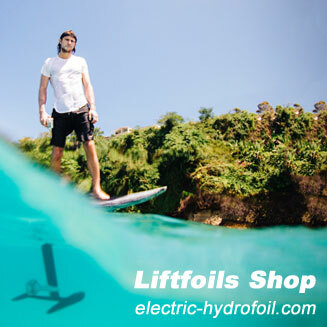 Liftfoils from Puerto Rico will exhibit its electric hydrofoils in hall 4 booth C15. Nick Leason and team will showcase next to their eFoil models a world premiere with their folding propeller. 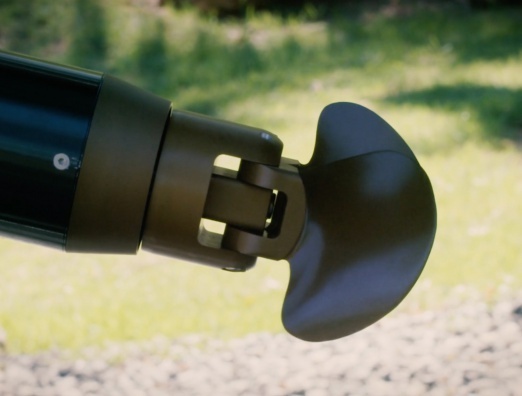 Check out the video about the folding propeller at Vimeo. 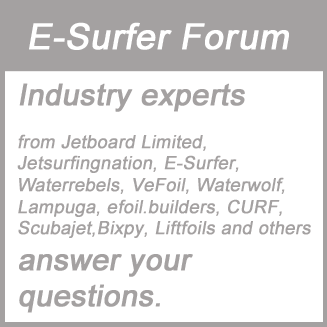 David Trewern and his Fliteboard team from Australia will present their boards in hall 4 booth F25. You can use this interactive map from boot 2019 to find their booth. Lampuga was already impressing us 2018 with their huge booth. 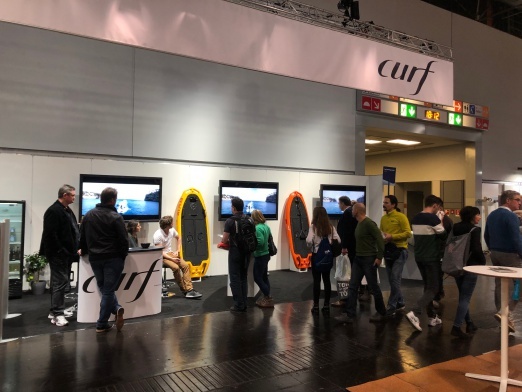 Benjamin Koehnsen founder of the CURF surfboards will present his jetboards in hall 4 booth 4D03 in partnership with their distributor eFun Europe lead by Frank Koehler. 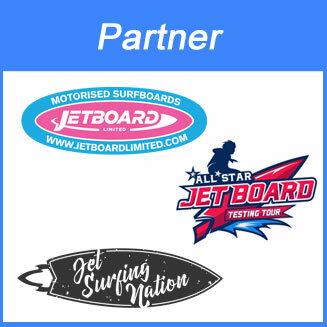 Jetsurf is the leader in petrol powered surfboards and will show next to its 2019 petrol models also the latest version of their electric surfboard, the Jetsurf Electric. 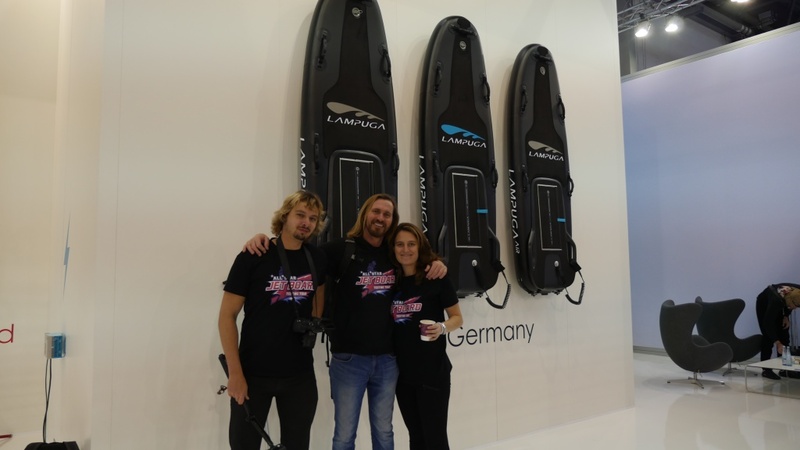 The Awake team from Sweden is showing their electric jetboard also in hall 4. This will be the first time for many of us to see the board life. AWAKE can be found at A26 at hall 4.
ePropulsion is present though their german reseller and you can find the booth at hall 13 D66. 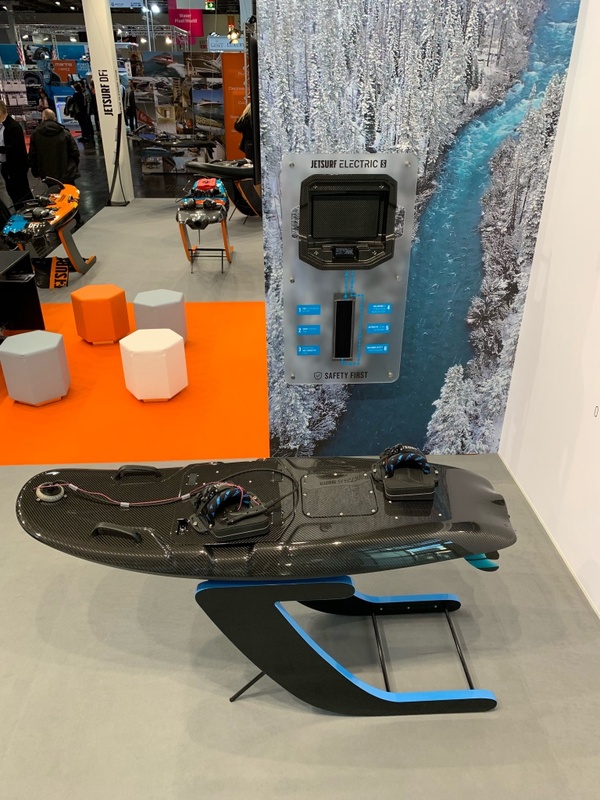 They present present the MERTEK S1 board and Vaquita SUP motor at the show. 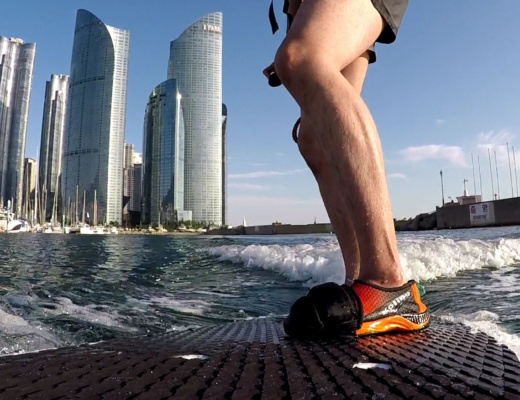 A new kid on the block is OLO from Germany who is showing the first time a luxury electric jetboard for 24.999 EUR plus VAT. 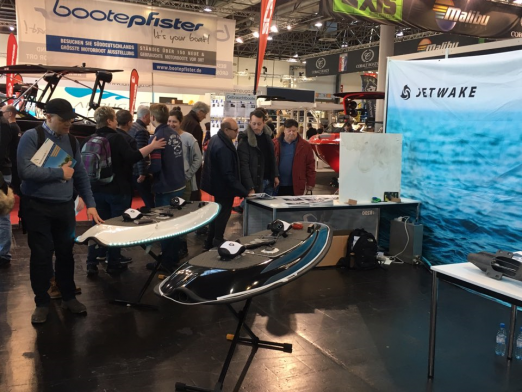 You can see the OLO One jetboard in hall 4 booth F31. 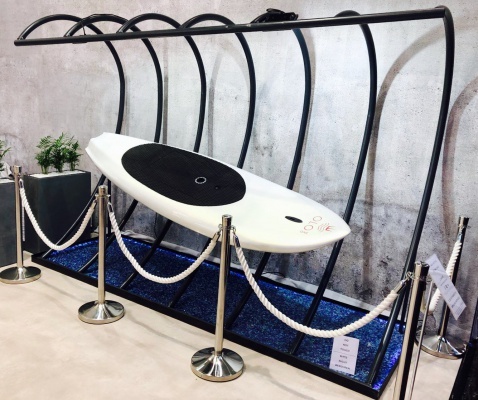 Jetwake from Korea is also showing their Jetwake surfboard in hall 4. A few other manufacturers are not exhibiting but visiting the show. This includes Waterwolf, Cabratec, ESURF and Onean. 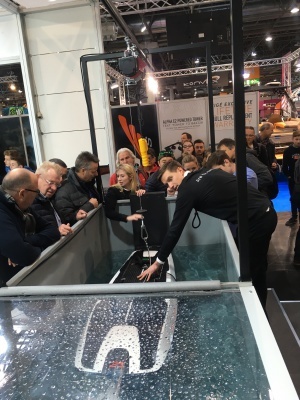 The guys are exchanging the days where they will be present in our forum at the topic boot 2019.